Our powerful Vision Alive supports eye health with a single capsule daily. Our Bio-Shield® Technology concentrates protect and control the release of important anthocyanins, lutein, and zeaxanthin that otherwise could easily be damaged during processing or in the stomach. 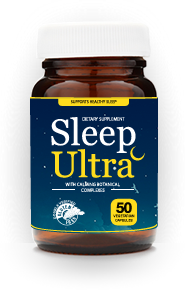 * This full spectrum formula also features blueberry concentrate, an additional rich source of anthocyanin compounds. 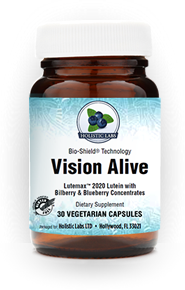 (Lutemax2020 contains lutein to zeaxanthin in the ratio of 5:1). * The statements regarding these products have not been evaluated by the Food and Drug Administration. These products are not intended to diagnose, treat, cure or prevent any disease. The information on this Web site or in emails is designed for educational purposes only. It is not intended to be a substitute for informed medical advice or care. You should not use this information to diagnose or treat any health problems or illnesses without consulting your doctor.